This is the fifth and final part in a series of blog posts about building a real-time SMS and voice voting application using Node.js and TwiML. I began working on this application during some downtime at a Startup Weekend event back in the summer of 2012. It was both an excuse to learn Node and build a reusable app for something that my team is often asked to provide at events (SMS voting). Let’s take a moment and recap where we’ve been. In part one, we created the Node application and captured incoming votes over SMS and stored them in a CouchDB. I chose to use Express as the web framework and Cloudant and my CouchDB provider. Last year I wrote a blog post about shipping my first conference. I attended dozens of conferences prior to that and it was shocking how hard it was to put together even a modest 200-person event. I learned that running a good conference was much more than just gathering people together for a series of talks; it was about creating an experience. Based on the feedback I received during and after the conference, I think we succeeded. It was the highlight of my year to work with such an amazing group of volunteers and create an event by developers and for developers in the Pacific Northwest. What are the best developer meetups in Seattle? Are there any cool hackathons or conferences coming up? Why do developers love bacon so much? These are questions asked by developers and should be answered by developers. So some friends and I got together and created Seattle Hacks, an open source, community powered event calendar and information resource for developers in Seattle. This is the third in a multi-part series of blog posts on building a real-time SMS and voice voting application using Node.js. In part one, we created the Node.js application and captured incoming votes over SMS. In part two, we created a real-time visualization of the voting using Socket.io. In this blog post, we will discuss tweaking our app to scale to thousands of votes per second and millions of total votes. This is the second in a multi-part series of blog posts on building a real-time SMS voting application using Node.js. In part one, we created the Node.js application, set-up the CouchDB database and captured incoming votes over SMS with Twilio. In this blog post, we will create a chart that displays the status of the voting and update that chart in real-time using Socket.io. 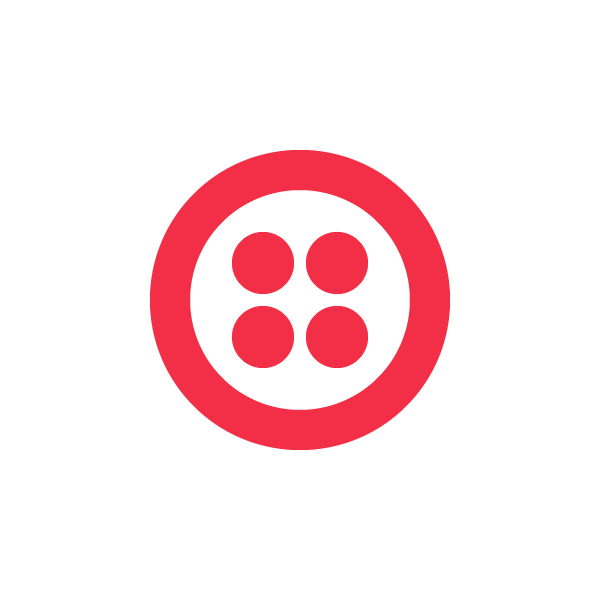 @thoward37 had a quick question (@mikeal pointed me your way), could you shoot me an email at carter@twilio.com? This is the first in a multi-part series of blog posts on building a real-time SMS and voice voting application using Node.js. In part one, we will create the Node.js application, set-up the CouchDB database and connect everything to Twilio so that we can process votes via SMS. 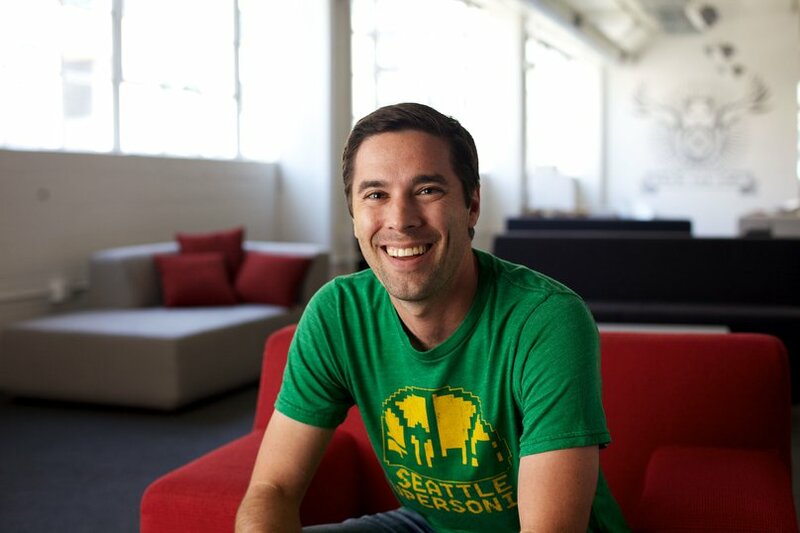 A few months ago, I was attending Startup Weekend GOV in Seattle where Twilio was a sponsor. I was there to support the event and help out teams that needed assistance with marketing validation, prototyping and pitching. I love helping out with Startup Weekend events, but sometimes I get a little antsy and wish I was working on something of my own. During this event, I happened to have some downtime so I decided to scratch my itch and start working on Votr, a SMS voting application built on Node.js. Are you ready for some foooootbaaalllll?! I know I am. I grew up in the Washington, DC area and am currently suffering from RGIII fever, so forgive me if I sound a bit giddy. 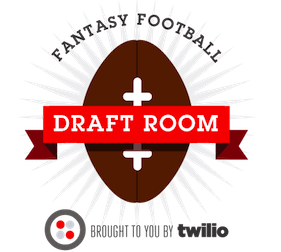 The start of the NFL season is essentially my Christmas, which I guess makes the start of Fantasy Football my New Years. This past June I was fortunate enough to play host to an entrepreneur by the name of Assane Seck. Assane is the founder and CEO of Djanoa, a cloud SMS platform that is currently in beta in Senegal. Assane was visiting the U.S. as part of the Innovation Summit and Mentoring Partnership with Young African Leaders, a three-week professional development program sponsored by the U.S. State Department. As part of the mentorship program, participants were matched with companies in their field and spent a week or so at their offices. Assane ended up spending a week with HTC here in Seattle where he met James Pratt, a former colleague of mine.